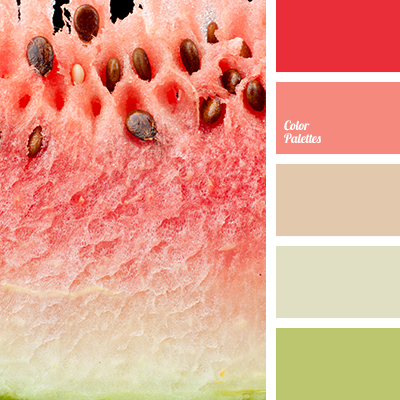 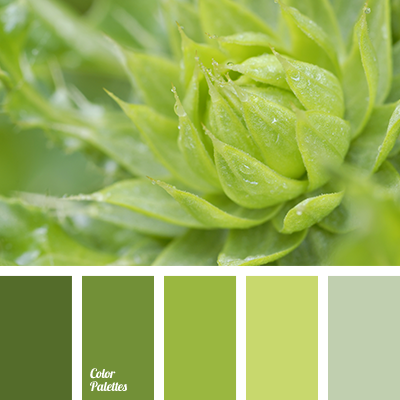 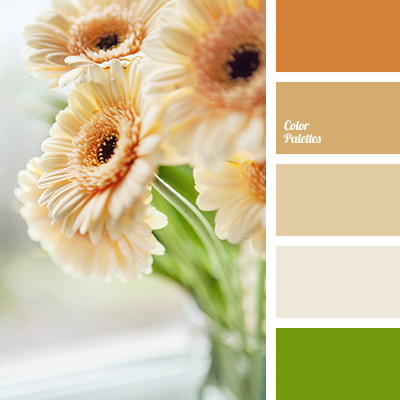 Fresh, cheerful palette that uses rich natural colors: red, bright pink, light pink, light olive and white. 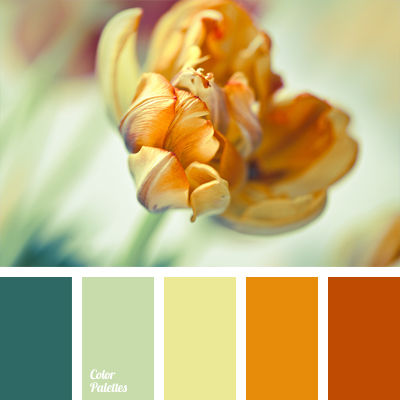 These rich colors call to be used in kitchen, where they will create a good mood and will awaken your appetite. 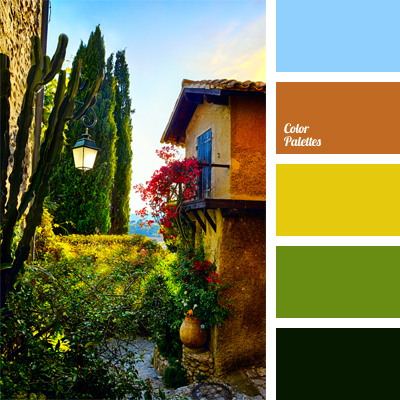 They are good for summer clothes – tops, sundresses, long skirts and light trousers.